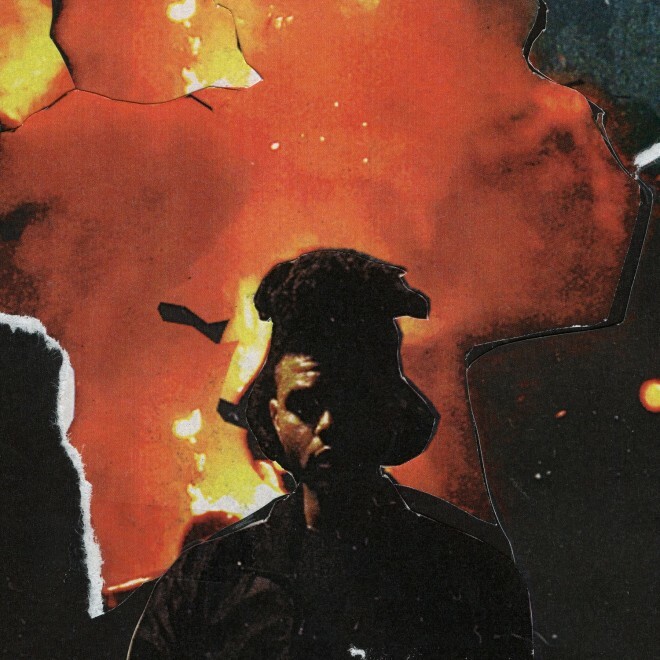 The Weeknd and Daft Punk have cooked up something dope. Boasting a blunter, sleeker sound, “Starboy” affirms The Weeknd as music’s go-to guy. Bridging the gap between mainstream aesthetic and authentic approach, The Weeknd sets himself apart from his contemporaries. Exerting the perfect amount of swag and bravado by way of its lyrics, “Starboy” is smoothly bombastic in delivery. The beat is almost electro-ish, but it rides as a richly competent hip-hop hymn. This isn’t a song fueled by ego, more driven by confidence. The most important takeaway: The Weeknd is the GUY right now! Rest assured, after your first listen, you’ll feel the exact same way. In the event that a hater gets impulsive, this chorus will most likely be the soundtrack to your thoughts. Check it out below.